CEAT Students, Staff and Faculty have access to twelve printers and six 3D printers. 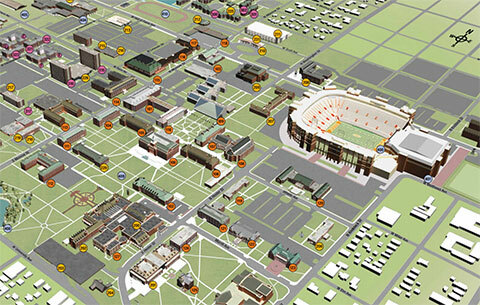 The twelve paper printers are located in Engineering North, Engineering South, ATRC, Endeavor, and Architecture. 3D printers are located in the ATRC and Engineering South. Users can also scan to a USB on specific printers in Engineering South and Endeavor. To find the exact printer information and location you can click on the building(s) to learn more. Please note that some printers are located inside classrooms and are not available while the class is in session.